1 Introduction Thank you for purchasing this Hunting Camera. The digital camera unit will be triggered at once (normally within 0.5 second) and then automatically take photos or videos according to previously programmed settings. The camera consumes very little power (less than 180µA) in a stand-by (surveillance) state. This means it can last up to 12 month stand-by operation time when the device is powered by utilizing lithium 8 AA batteries. The camera is equipped with built-in infrared LEDS, so that it delivers clear photos or videos (in black & white) even in the dark, and it can take color photos or videos under sufficient daylight. The camera is designed for outdoor use and it is waterproof. 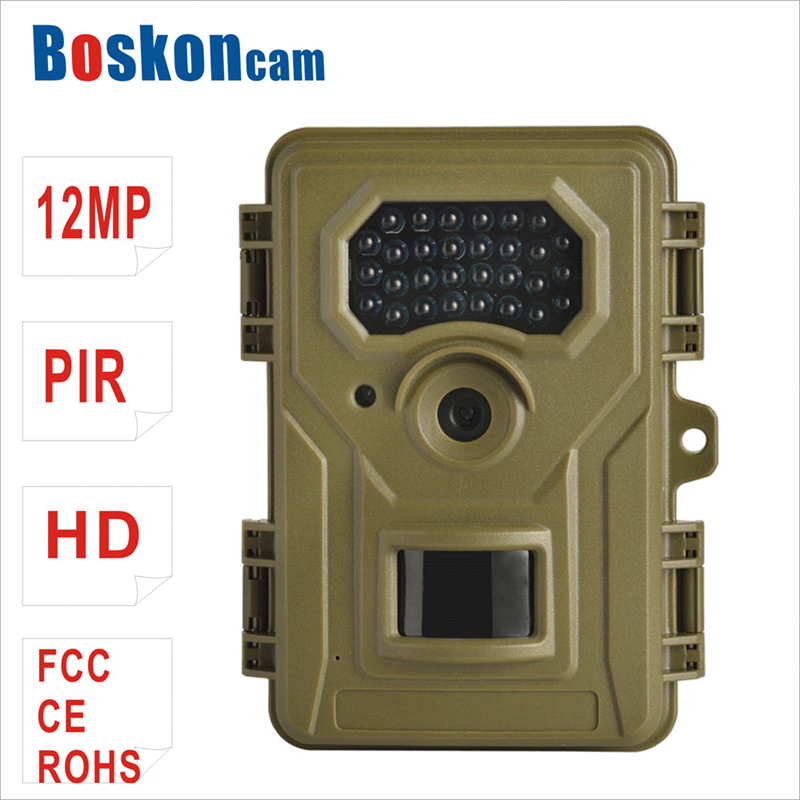 2 Applications This camera can be used as an automatic monitoring device for security protection and recording unexpected House Shop School Warehouse Office Taxi Construction site Intrusion, etc. Can also be used as a hunting surveillance camera to track the trail of wild animals. It can be left alone for weeks and months. At the same time it will automatically save the event as a digital format (stored in a digital format in the memory card). 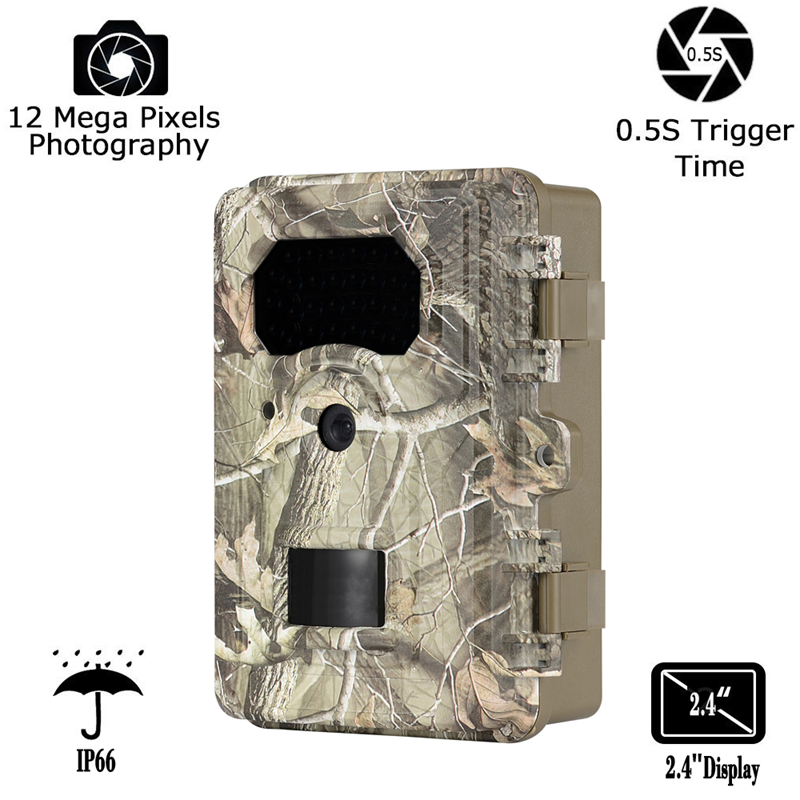 Looking for ideal IP66 HD 1080 Trail Hunting Camera Manufacturer & supplier ? We have a wide selection at great prices to help you get creative. All the Scouting Camera are quality guaranteed. We are China Origin Factory of Trigger Trail Surveillance Camera. If you have any question, please feel free to contact us.